Direction: From Louisville, 64 E to Exit 65, then turn Rt. onto 341, Next Rt onto 421 (Leestown Rd). Follow until you get to Fishers Mill Rd, Rt onto Lighthouse Way, Rt on Kingfisher, left on to street. 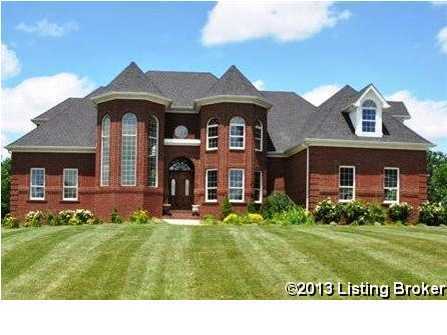 101 Pelican Way, Midway KY 40347 is a Home, with 6 bedrooms which is recently sold, it has 6,093 sqft, 0 sized lot, and 3 Car Garage parking. A comparable Other, has bedrooms and 0 baths, it was built in and is located at and for sale by its owner at $ 0. This home is located in the city of , in zip code , this County Other, it is in the Subdivision, and are nearby neighborhoods.